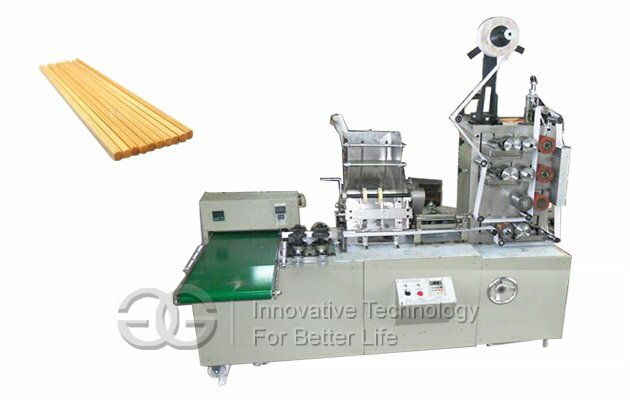 The Automatic Chopsticks Packing Machine is suitable for chopsticks packing, and can also print logo on the paper bag. 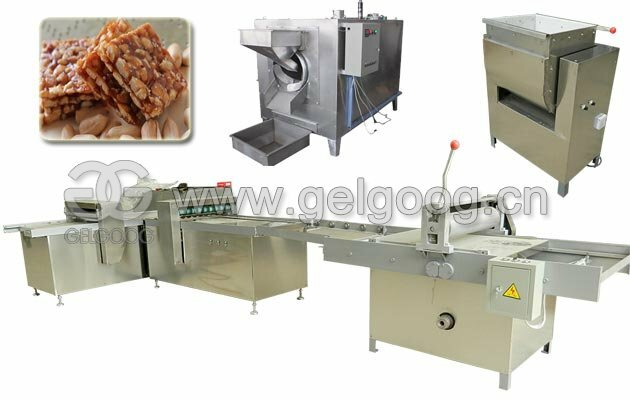 High degree of automation, easy operation, good quality, stable performance, ideal equipment for restaurant,dining hall, etc.. 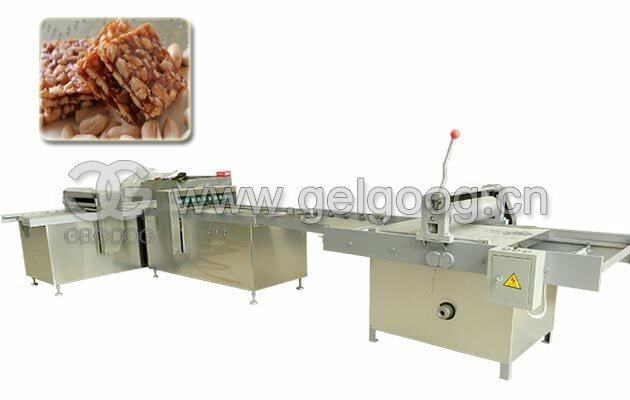 The Automatic Chopstick Packing Machine is mainly used for chopsticks packing, the speed can be adjusted as needed. 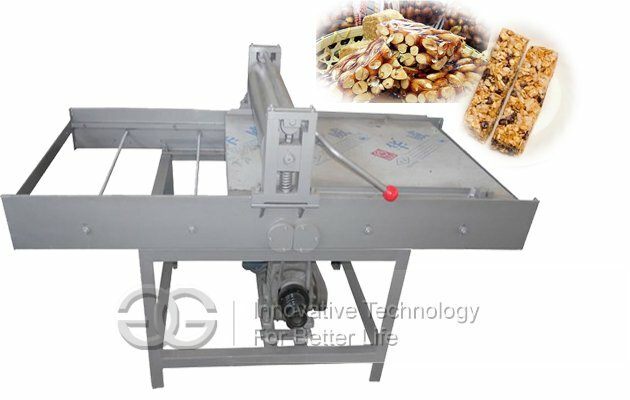 This machine can also connect with chopsticks making line. This machine is used for packing chopsticks by paper automatically .It has advantages of: speed controlled by frequency converter, feeding chopsticks, cutting, sealing.counting automatically as well as high frequency. 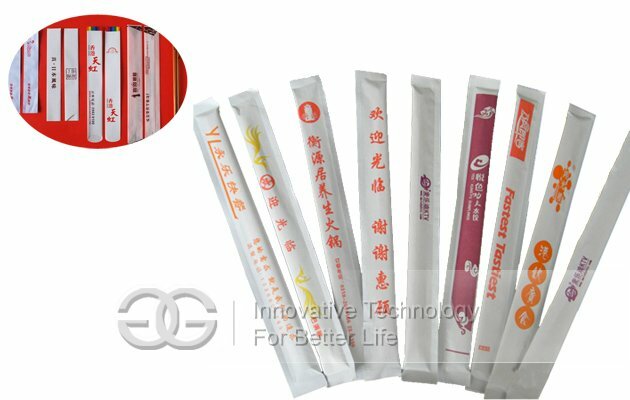 It’s also adopted water character ink printing by flexographic plate, and able to print two color in two side. The length of the chopsticks depends on customers’ requirement. 1. The print plate can be customized as needed . You advise us the print picture , we will response for the design and make for the plate. 2. 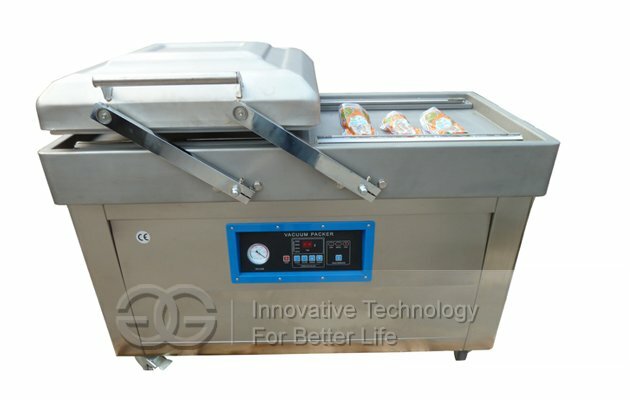 The capacity can be 100-200 pcs per min, and can meet large request for the chopsticks. 3. 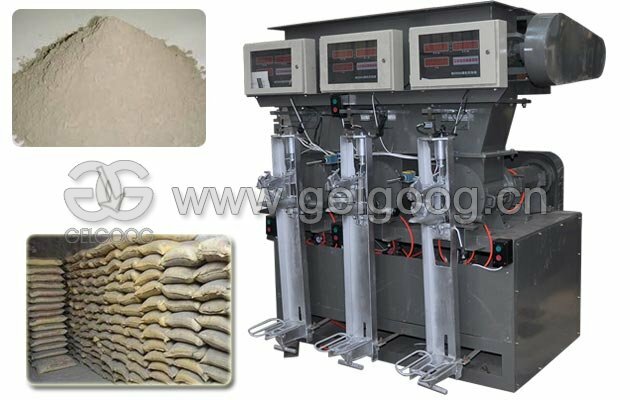 With the operation screen , it is easy for customer to operate the machine.